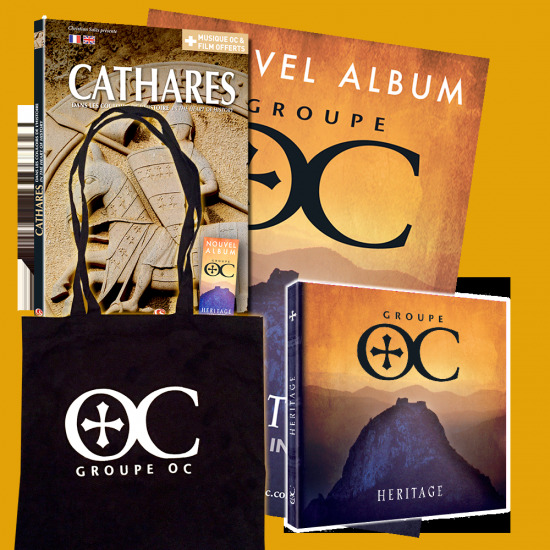 With HERITAGE, Christian Salès and Oc are getting back to the unadulterated roots of Occitan culture. 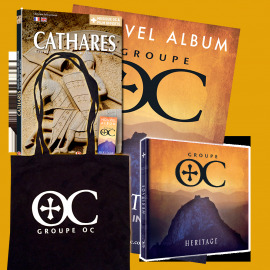 Seventeen years after their first opus, Oc conjures up the richness of the troubadour repertoire from the Middle Ages. Electronics are placed at the service of acoustic instruments, whilst melodies are tailored to the original meaning of the lyrics, making historical and literary sense. Christian Salès's intentionally personal approach, coloured by the scholarly works of Anne Brenon, takes him further on his quest for authenticity, delving even deeper into his roots: Occitania and its culture. 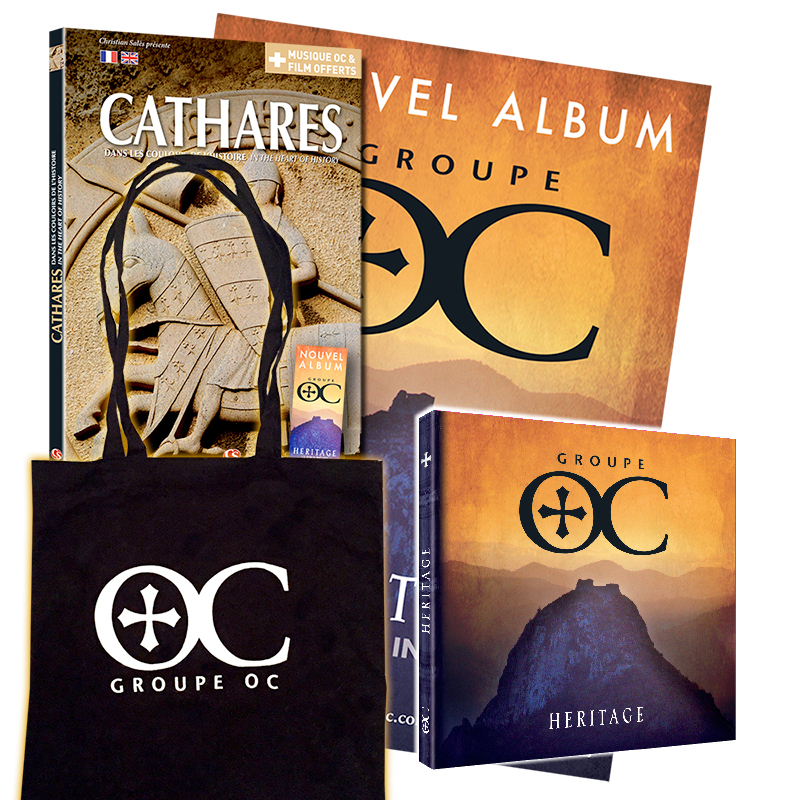 Album OC HERITAGE Digipack CD + MP3 high quality / high definition (download) + booklet 32 pages with texts in occitan, french, english and espanol. 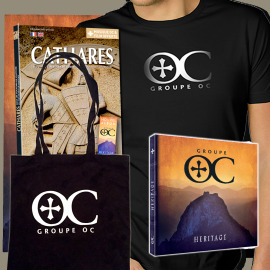 * This 64 pages color book on occitan civilisation and the cathars contains the music album "Les Cathares" (Thema ARTE chanel) and the animation movie "Cathares la Canso", on download. 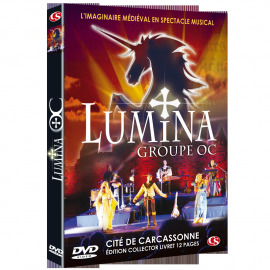 Available in 4 versions : Digipack, Collector, Prestige Woman et Prestige Man.